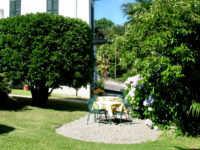 This is the website of Hotel Loveno, Menaggio. 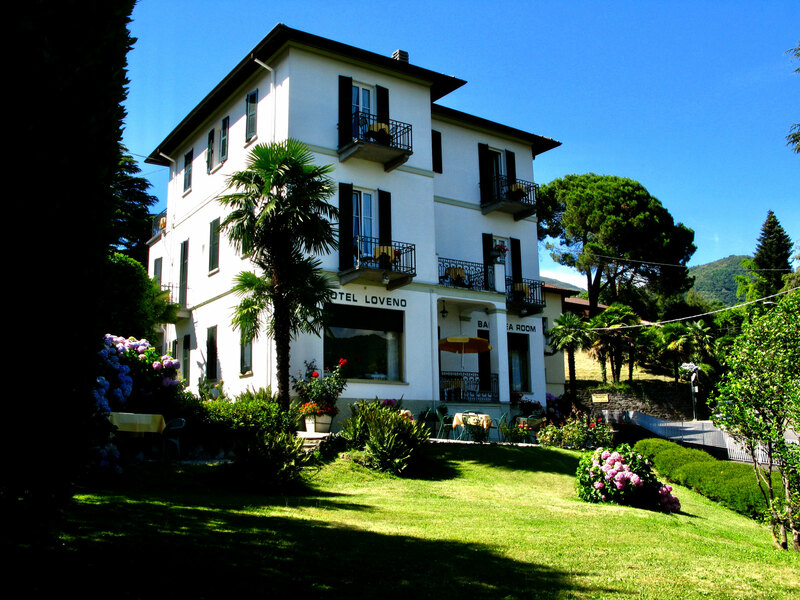 Choose us if you want your stay to be the most pleasant and relaxing ever in Lake Como Italy. 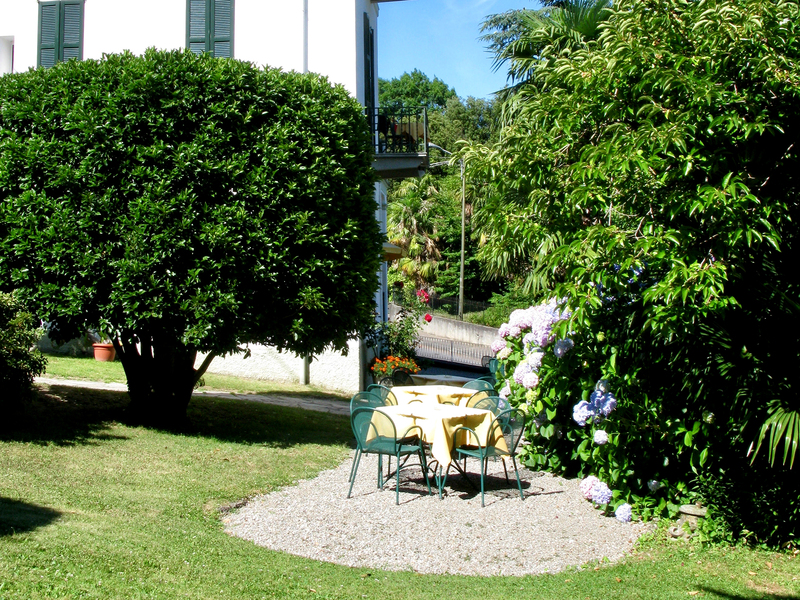 Your charming accommodation in Menaggio, Lake Como, Italy. 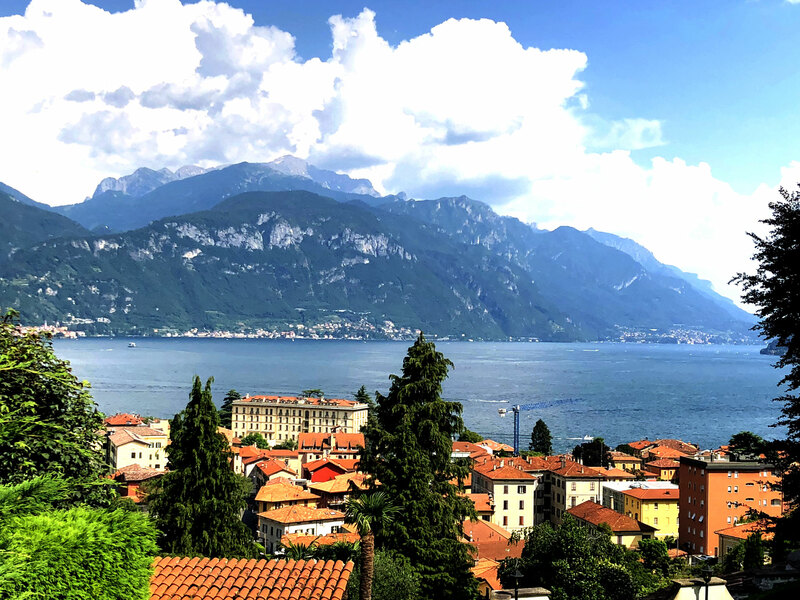 Lake Como area is wonderful! 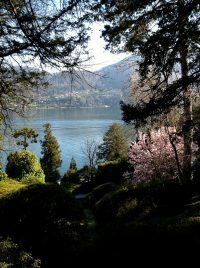 Well known from a long time for its villas, lake breathtaking views & mountains landscapes. 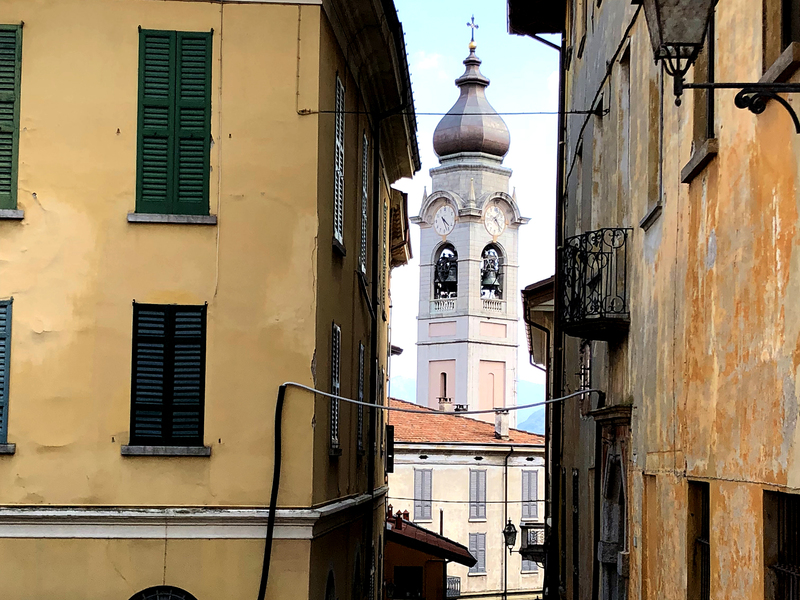 Lake Como is a treasure and we want you to discover it all.